We are excited to announce that Anthony Head, our Co-Investigator and Associate Director at our partner institution Bath School of Art and Design, has been awarded an Academic Fellowship from the South West Creative Technology Network as part of their call for Fellows on the theme of Immersion. Anthony will be part of a group of 24 fellows, from industry and academia on a year long project, starting with three months of Research and Development deep-dive, exploring ideas for prototypes. 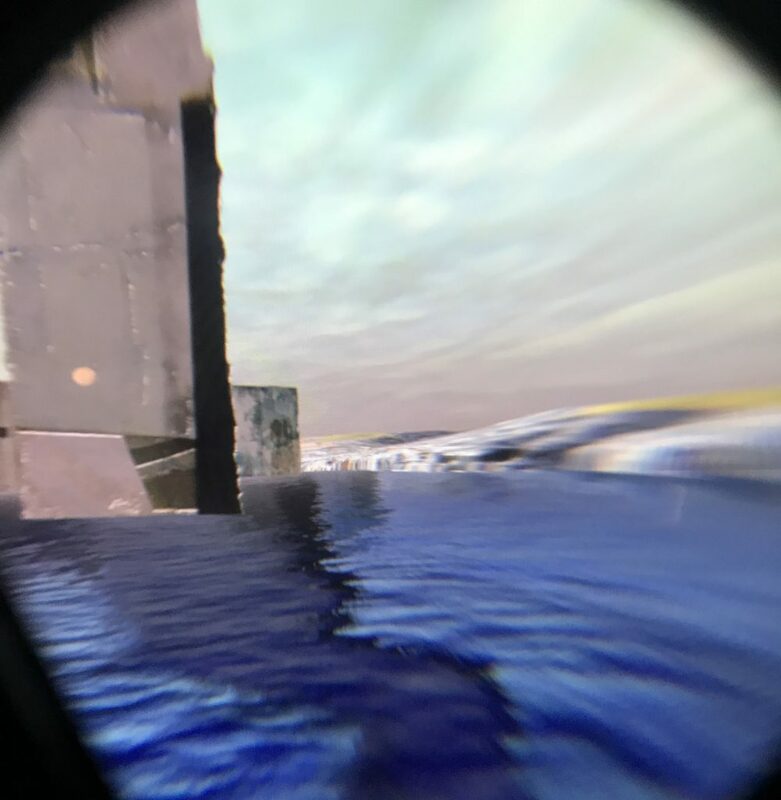 Anthony has immediately started work on converting a past project, Light Years: Coast, into virtual reality, as he begins to explore how experiencing an immersive project compares through different forms of immersive media.